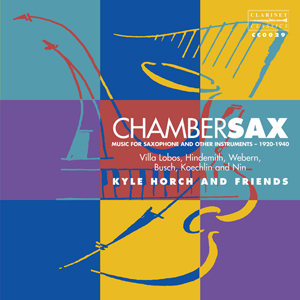 Following the success of Clarinet Classics, it soon became apparent that there was also a demand for a similarly dedicated home for the saxophone. 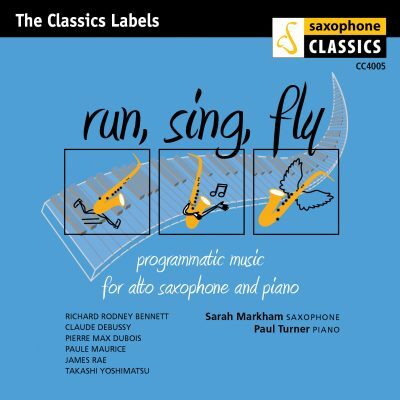 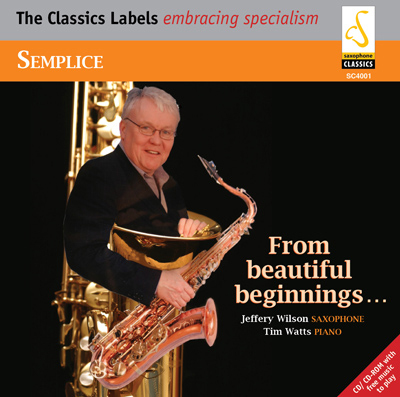 So, in 1996, we decided to launch a sister label, Saxophone Classics. 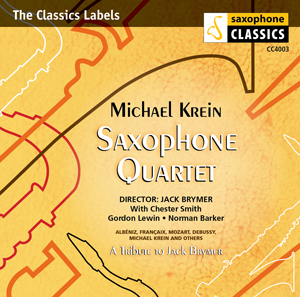 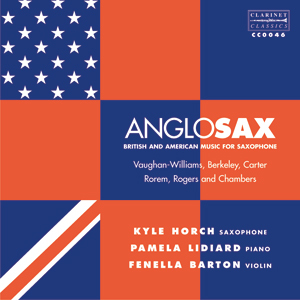 As the name suggests, we specialise in the ever-expanding catalogue of music for saxophone and our roster of artists boasts some of the world’s leading exponents of this exciting family of instruments. 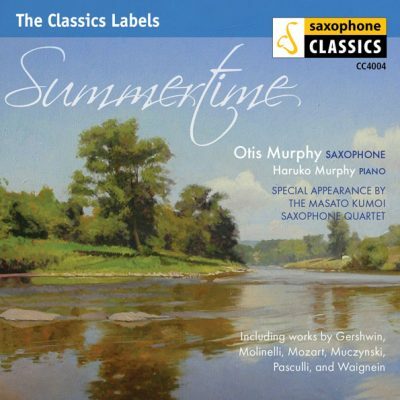 World renowned international soloist Otis Murphy presents his latest CD on the Saxophone Classics label. 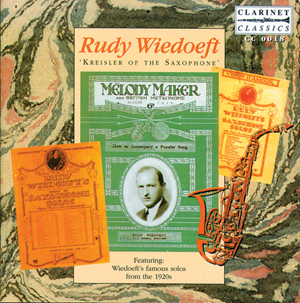 His flawless tone and incredible technique brings this collection of original works and carefully selected arrangements of music to life. 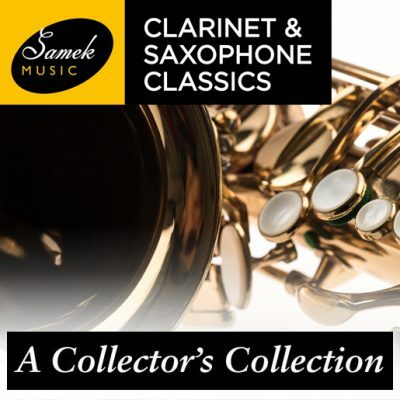 This is a CD for saxophonists and non-saxophonists to enjoy: compelling excellence in the mastery of the saxophone, coupled with a beautiful collection of music for all to enjoy. 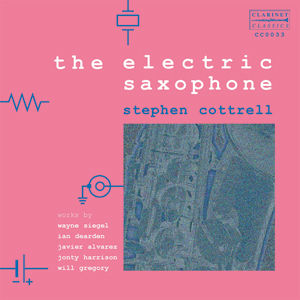 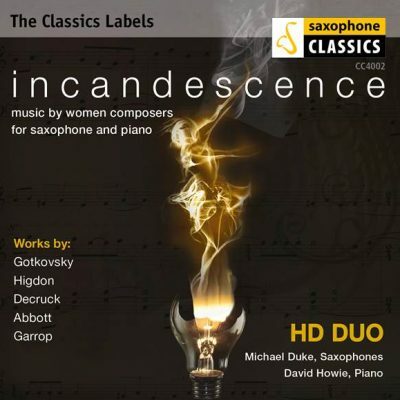 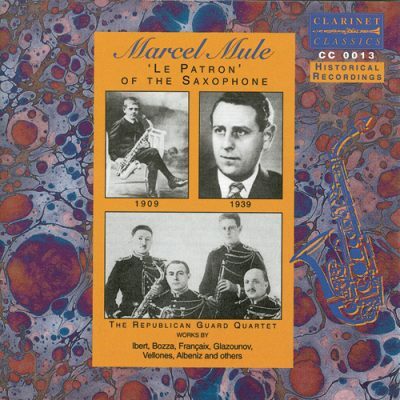 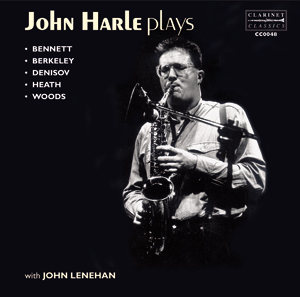 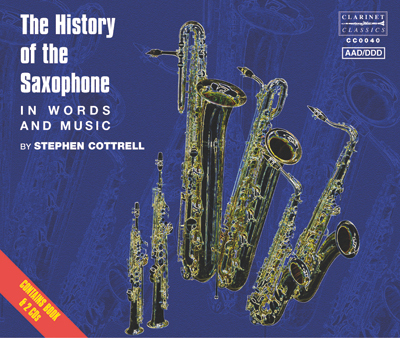 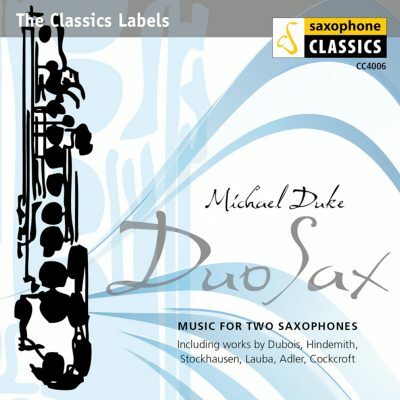 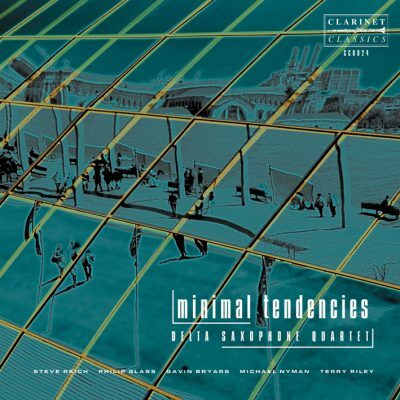 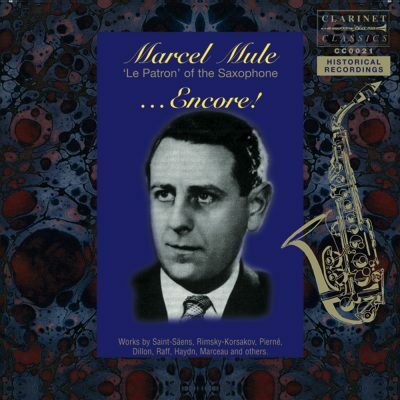 Barry Cockcroft, Slap Me; Pierre-Max Dubois, Six Caprices; Paul Hindemith, Konzertstück; Steven Galante, Saxsounds III (Diminishing Returns); Karlheinz Stockhausen, Knabenduett; Christian Lauba, Ars; Bruno Maderna, Dialodia..
70mins of historical recordings by saxophone masters which include: Marcel Mule, François Combelle, The Six Brown Brothers, Freddy Gardner, Charlie Parker, Sigurd Rascher..